I do believe this is withdrawal for sure. It should fade over the next couple of months. A couple of things you might consider is meclizine, Dramamine or such to help with the brain zaps and dizziness. They are over-the-counter drugs. You also might consider Omega 3 as it helps most members with these symptoms. In addition, you can use 3 mf of sublingual melatonin to help get back to sleep if you wake during the night. Just some thoughts. Thank you FH, that is reassuring. Never would have thought of dramamine. I will definitely start taking Omega 3. I used to take it, don't know why I stopped. I guess this nightmare continues for awhile yet even after you are completely off and tapered slowly. Could this withdrawal cause dry eyes or dry mouth too? Just want to thank you so much for helping me get off this drug. It has been a long road and you have helped me so many times. I would never have made it without you and this website. By the way, how are you feeling? Thought I read you were/are going through a withdrawal journey too. "Could this withdrawal cause dry eyes or dry mouth too?" Weaning off a benzo that they tried when I was going through Cymbalta withdrawal. It is going very well, thank you for asking. Just taking my time and trying some different supplements to see what will help. Just wanted to ask if you have had your neck issues looked into at all? The effects of trapped nerves and so forth near the cerebellum can cause havoc. Dizziness being the main one. Might be worth investing in a good chiropractor. 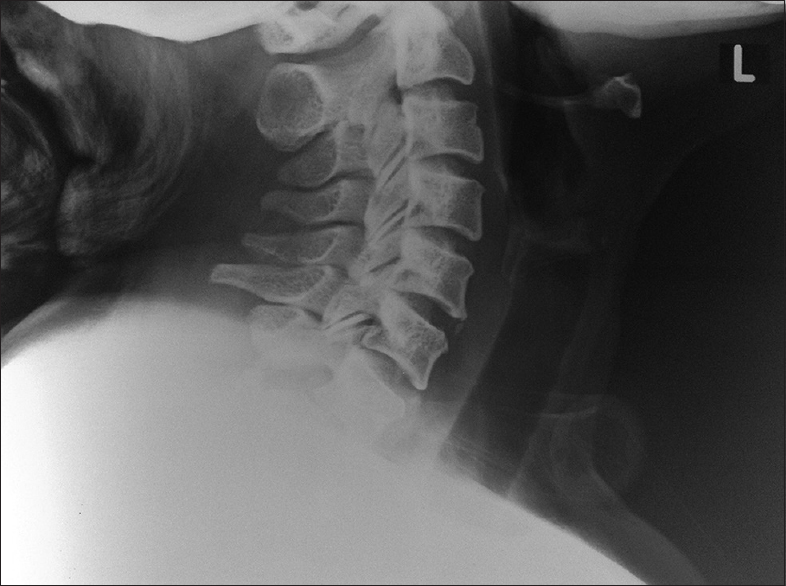 I had my upper vertebrae traversed by a whole inch in my neck. I would get crazy dizzy spells, headaches, earaches - the whole 9 yards. Quite likely that the withdrawal has a lot to do with it too, but just didn't want you to write off the neck pain without being sure it is nothing more rooted. IUN, yes I did have neck issues. 2 yrs ago I had some weird symptoms and dr originally said it was from my neck. Had a MRI and I have a bone spur between the 4th and 5th (I think..) vertebrae. X-rays confirmed it wasnt compressing spinal chord though. Yrs of computer work put my head out of alignment. I've never been to a chiropractor. Didn't know if this was something they could help. Plus, was scared they might make it worse. I did go to an exercise class Fri eve and this happened Sun so I thought I might have irritated something in my neck. But also when I overexercise my withdrawal symptoms get worse. So thought could be that. It was awful. I have really bad insomnia and it started about 2 yrs ago with the neck symptoms and got worse with the cymbalta and with my withdrawal from it. Everything is so interrelated it seems. Thanks for your comments. Bone spurs do get worse with time so it may be time to check it out again. I would suggest you find a good chiropractor. This stuff cannot be fixed with medicine. I was skeptical, but really wish I did it sooner. Both parents and sister have since been to the same guy for various reasons. All worked out really well. With computer related, I am guessing that you moved your head too far forward? Interesting. Since off topic, left a PM.